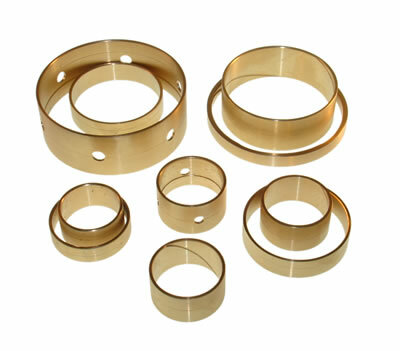 TR-80SD transmission bushing kit from Omega Machine & Tool Inc. The TR-80SD transmission or 0C8 8 speed transmission bushing kit is the latest bushing kit from Omega Machine & Tool Inc. See the list of applications below. All bushings are available separately. To buy the kit, click the "Buy Now" button below.